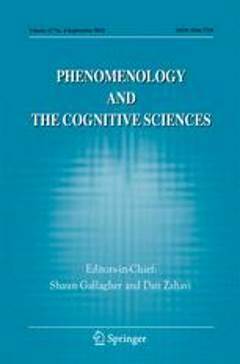 (2002) Phenomenology and the Cognitive Sciences 1 (3). A clarification of Husserl's changing conceptions of imaginary consciousness ("phantasy") and memory, especially at the level of auto-affective time-consciousness, suggests an interpretation of Freud's concept of the Unconscious. Phenomenology of consciousness can show how it is possible that consciousness can bring to present appearance something unconscious, that is, something foreign or absent to consciousness, without incorporating it into or subordinating it to the conscious present. This phenomenological analysis of Freud's concept of the Unconscious leads to a partial critique of Freud's metapsychological determination of the Unconscious as a simple, internally unperceived representational consciousness. 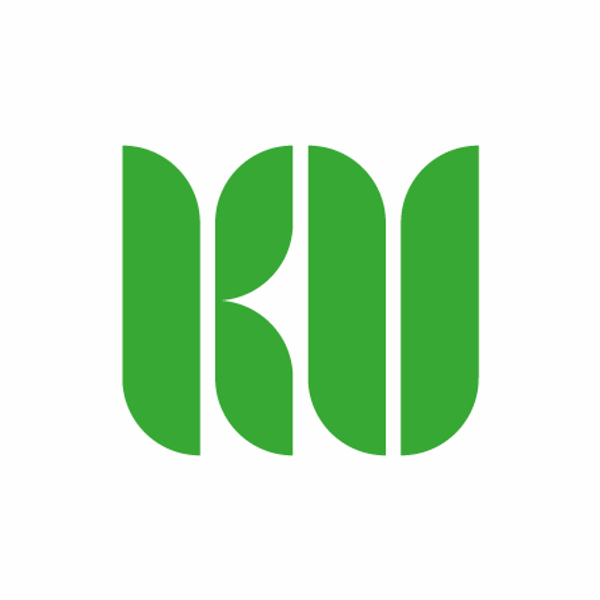 It also suggests an account of how a reproductive inner consciousness can free the subject from the experience of anxiety by allowing for possibilities of self-distanciation and symbolic self-representation that protect the subject from traumatic affection by and through its own instinctual drives. Bernet, R. (2002). Unconscious consciousness in Husserl and Freud. 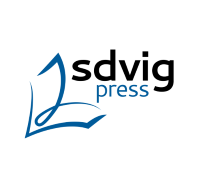 Phenomenology and the Cognitive Sciences 1 (3), pp. 327-351.